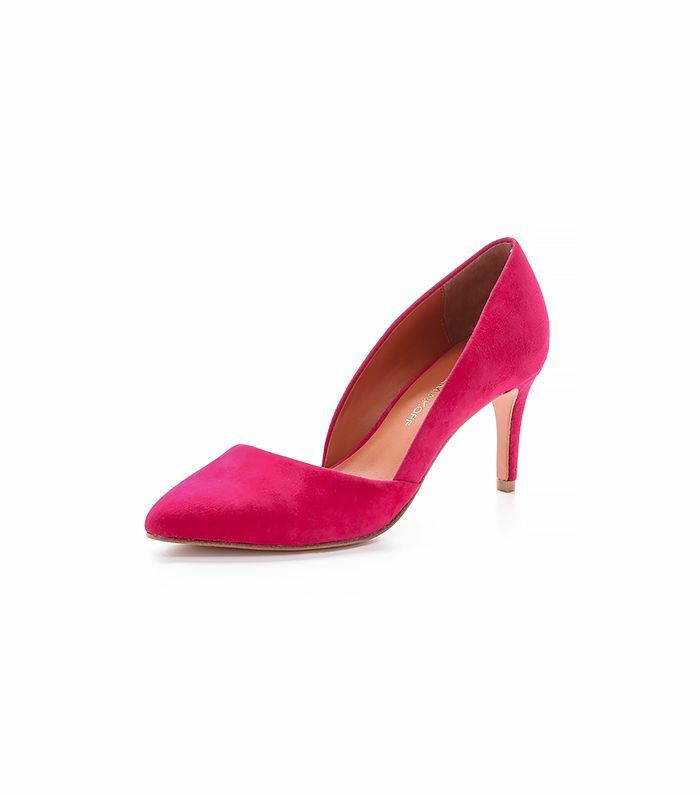 Update your shoe collection with this bold color. Pair these summery heels with your favorite sundress for a perfect daytime look. Do you have a favorite pair of comfy heels in your closet? Tell us about them in the comments below!